Enjoy this maintenance free, move in ready home. Everything has already been done to this home. 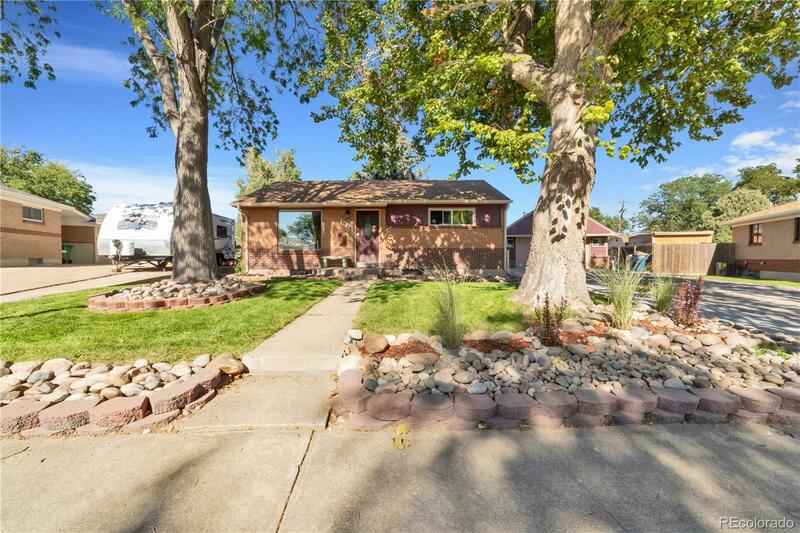 Enjoy this open floor plan that takes you into the newly remodeled kitchen with new appliances and accent lighting above the cabinets and straight back to your large family room in the back with the wood burning fireplace ready to be used in the winter time. That space extends to the open patio in the back with a hot tub. Enjoy the summers out there with the mature trees keeping you in the shade. There is plenty of parking in the massive 2 car garage / shop. There is no shortage of parking with the long driveway as well. This home is a must see. Do not let it get away from you. Too many things to list on this home. Come see for yourself.